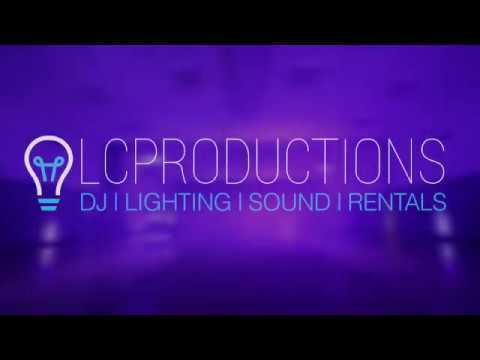 LC Productions is a DJ, lighting, sound, photobooth, and rental company based in Orange County, California. 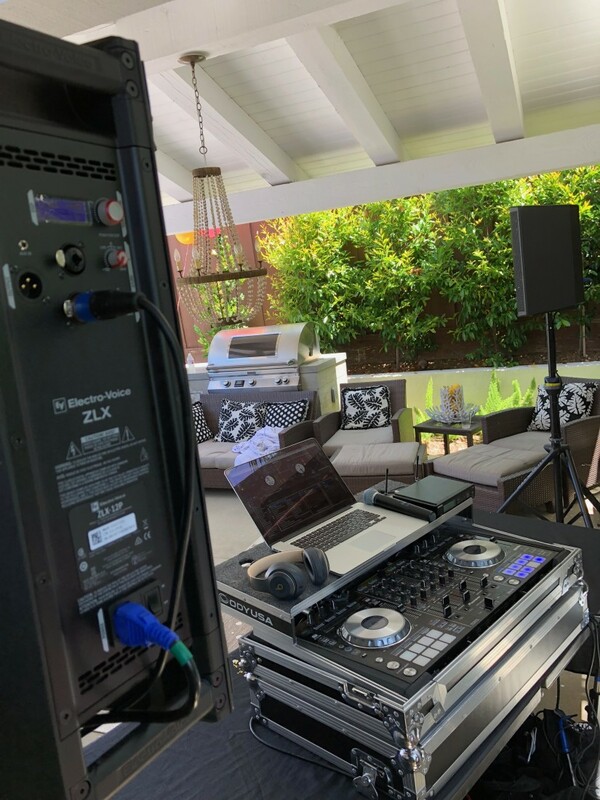 Our equipment is top of the line to make sure everything goes perfectly. 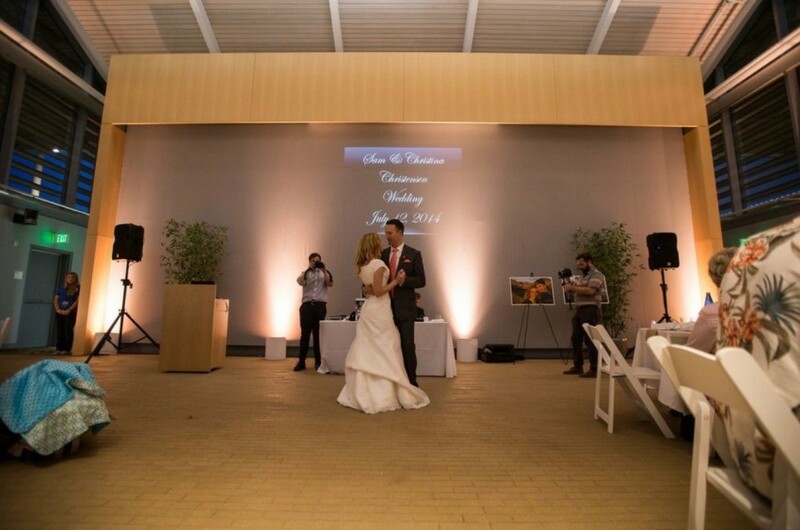 We do everything from sweet 16's to high school dances to corporate events. Big or small we do them all. 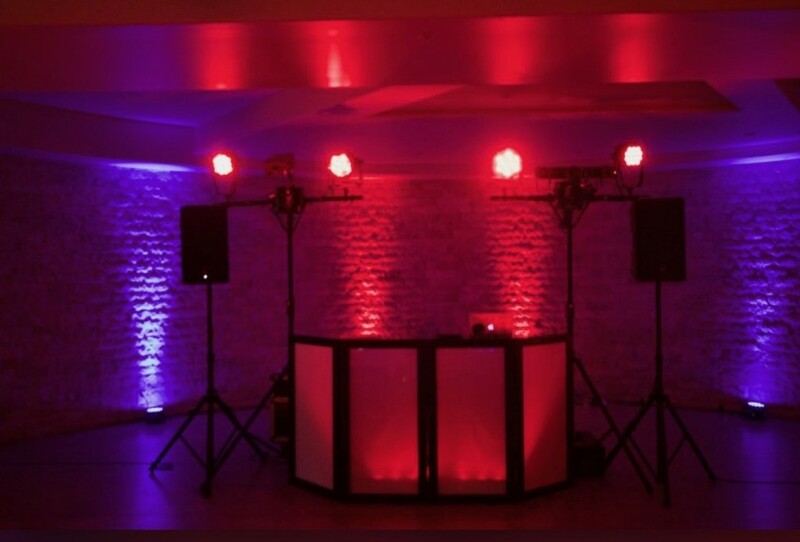 We do custom packages to suit your special event. 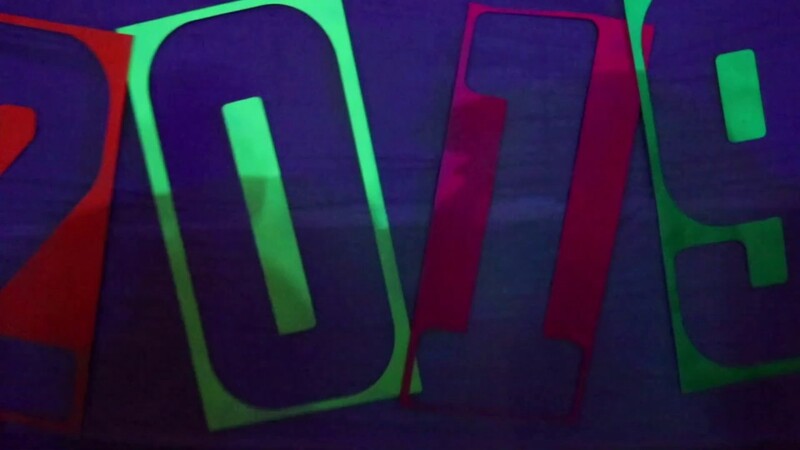 Already have a DJ for your next event, but want to add an amazing laser and light show? Contact us today for a free quote! Let's get this party started! We are open format DJs. Meaning we are open to any type of music you want us to play.